Quaint get away cabin for the weekends, summer or year round. 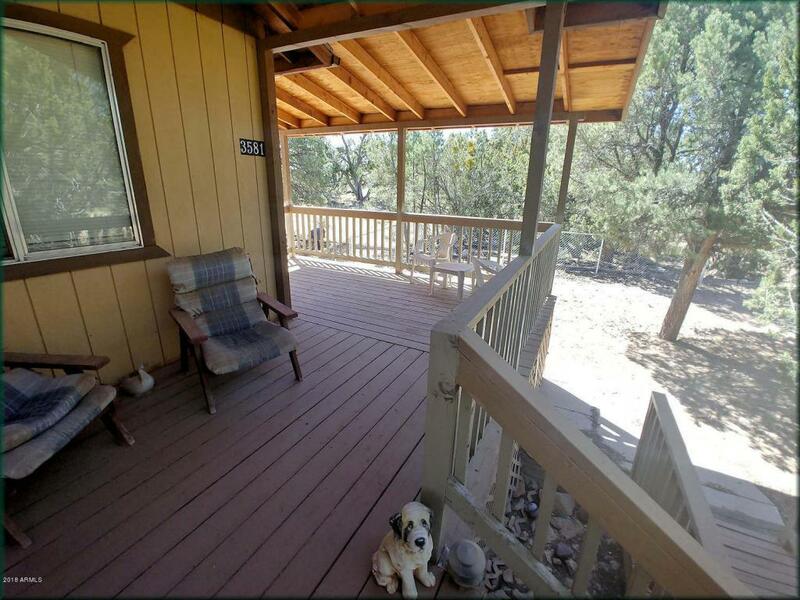 2 bedroom and 1 bath in the cabin wedged in the pines comes complete with wrap around covered deck and fenced double lot yard. Storage shed too! Seller is a licensed real estate professional. Cross Street Rendezvous Pines Dr.